Hobart Class Air Warfare Destroyers. 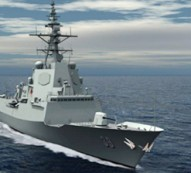 An important capability of the Royal Australian Navy’s new Air Warfare Destroyer is the detection of underwater threats. Quality Castings plant in Melbourne supplied stern fairleads for the towed sonar array. The fairleads are cast in high strength Duplex 4A Stainless Steel to meet ASC specifications. 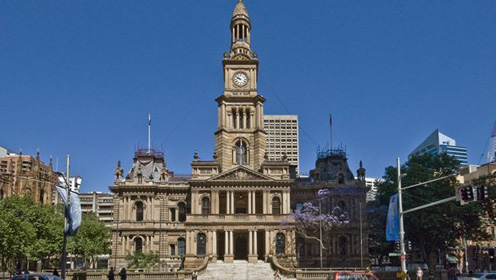 The Sydney Town hall clocktower was completed in 1873. Recently this elegant Victorian era building was extensively restored including the fitting of seismic bracing to protect the building from major damage in the event of an earthquake. Toronto Transit Commission Toronto Canada. 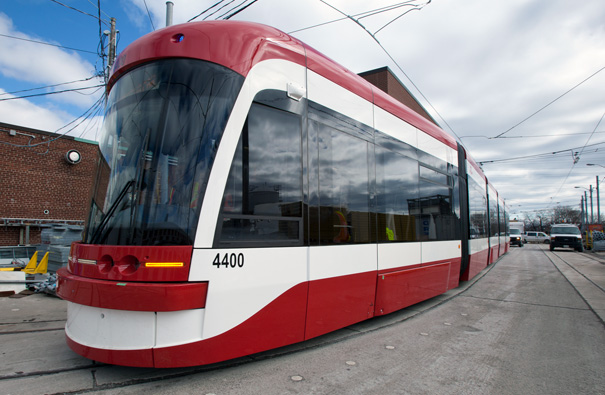 TTC is building a new maintenance and storage facility for its new streetcars .Quality Castings Davies Baird Rail Division supplied all the cast Manganese Steel components for the new intersection at Queen and Leslie Streets to access the facility. 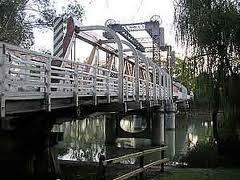 The Swan Hill lift span bridge on the Murray River is another rare Heritage listed bridge. 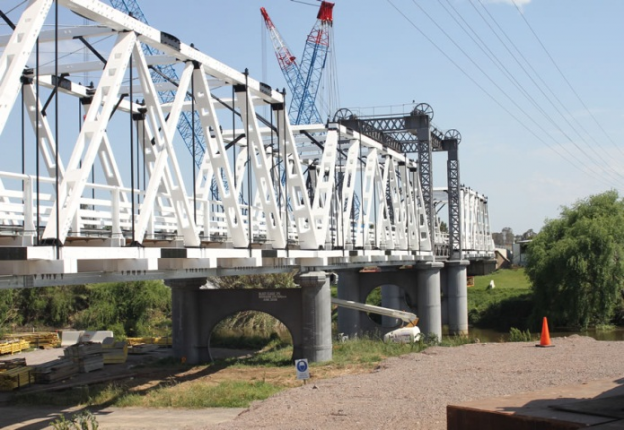 Refurbished in 2012, Quality Castings Sydney supplied new Ductile Iron lifting gear for the bridge. The lifting sheave is powered by an internal gear while the lifting cables between the span and the counterweight pass overhead. Ma’aden Alumina plant Saudi Arabia. 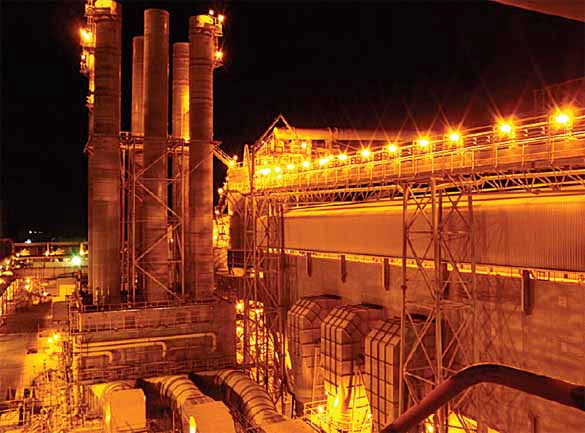 Ma’aden is a joint venture between Alcoa and Ma’aden The Saudi Mining Company. Quality Castings Sydney plant supplied extensive processing equipment in Wear Resistant Chrome Alloy. Castings included valve components, tube segments and other specially designed components.